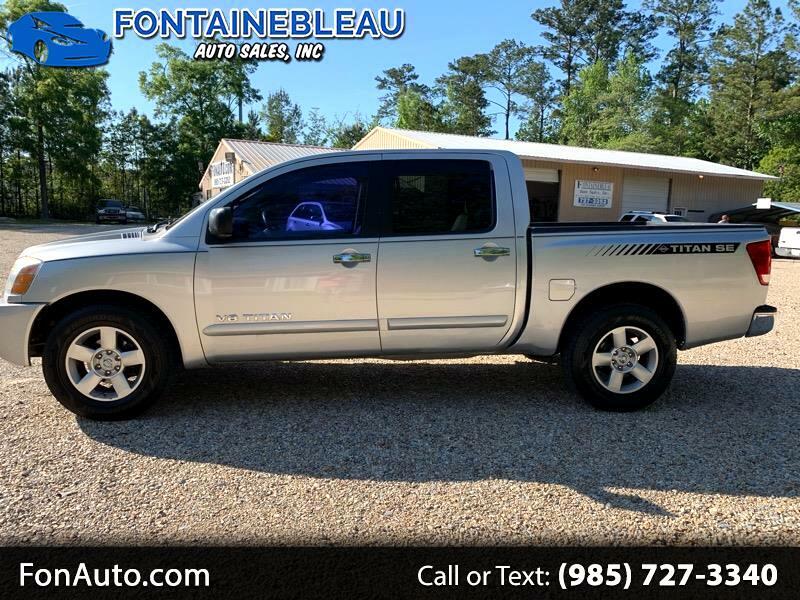 2007 Nissan Titan Crew Cab SE 2WD......We have a super nice Titan Crew Cab, that is in very nice condition, with low miles. It is one of the nicer trucks you will find for the money, in a crew cab. It is a 1 owner truck all its life, and will make an excellent truck for many years to come. Please stop on in here, and see for yourself, what you are getting for the money.